Hello and welcome to a very wet and windy Saturday morning here in South Korea. 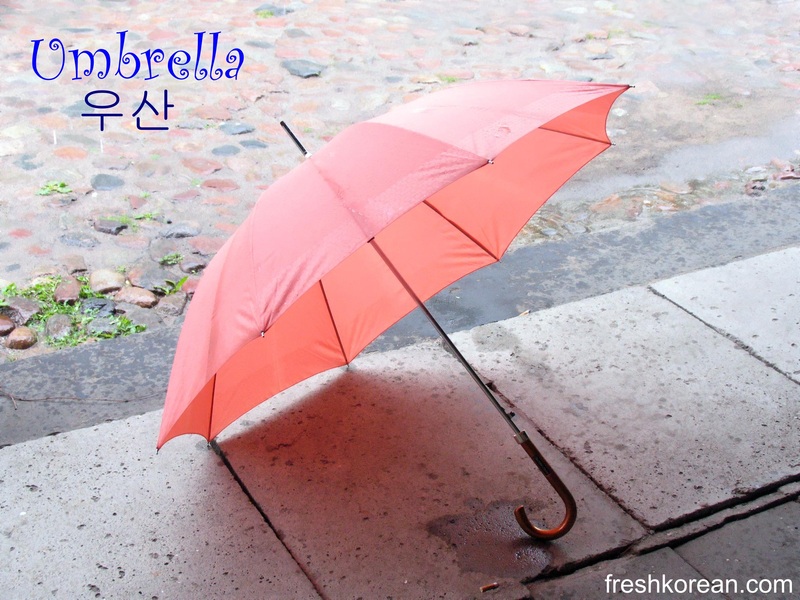 Because of the weather we have gone for an apt word of the day, Umbrella or 우산. We hope you have a fun and enjoyable weekend despite of the weather and please come back tomorrow for another Fresh Korean word of the day. 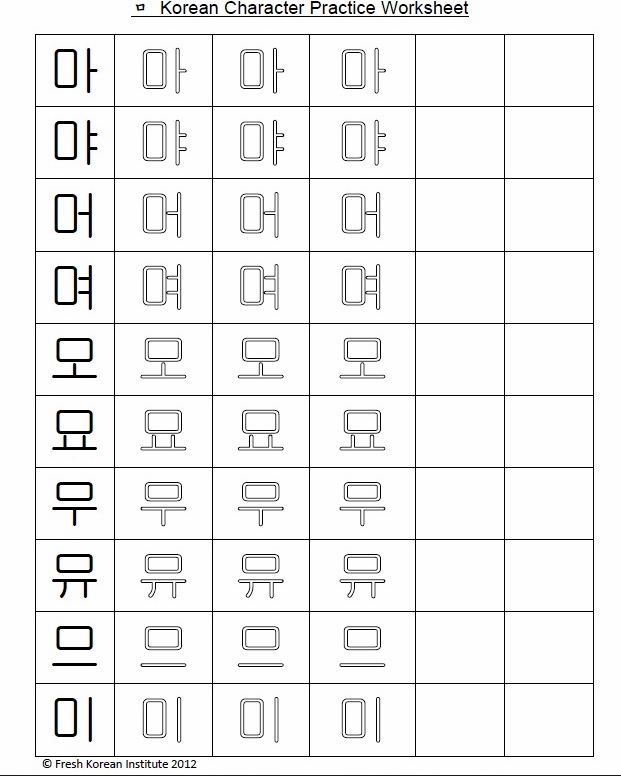 안녕하세요 (Hello) again and thank you for returning for part 5 of our practice Korean writing series. If you have missed any of the previous 4 parts please CLICK HERE to catch up. 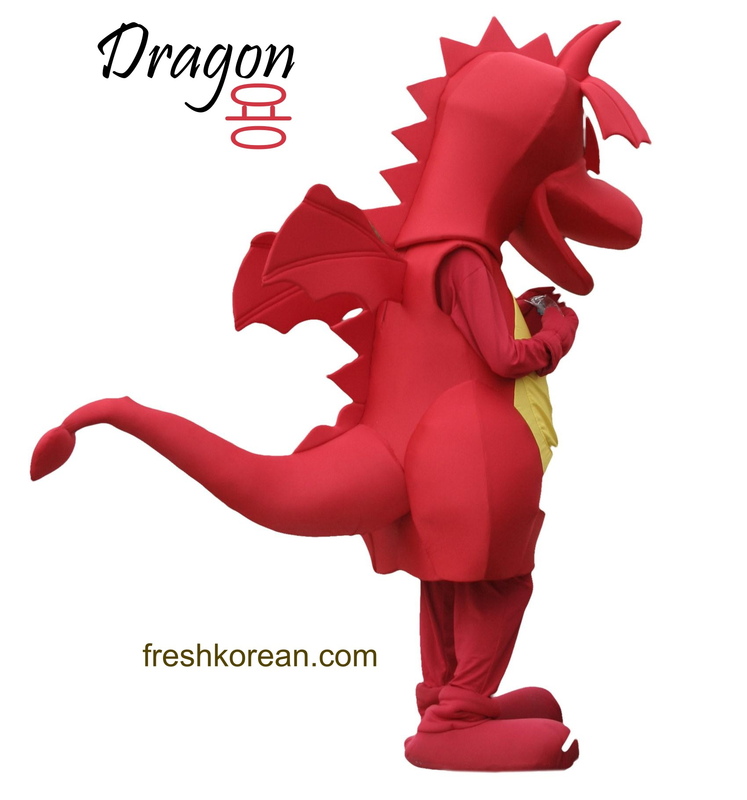 Today we are going to look at the Korean consonant “ㅁ” which sounds like an English “M”. A few good example of ㅁ being used are; 물고기 (Fish), 무엇 (What), and of course 맥주 (Beer). Thank you for your time and please come back soon for part 6. As always if you have any comments, questions or requests please feel free to let us know. Happy Friday and welcome to our final animal word of the day, today we have chosen a very famous and symbolic animal not just in Korea but all over East Asia. It is the Red Crowned Crane or 두루미. 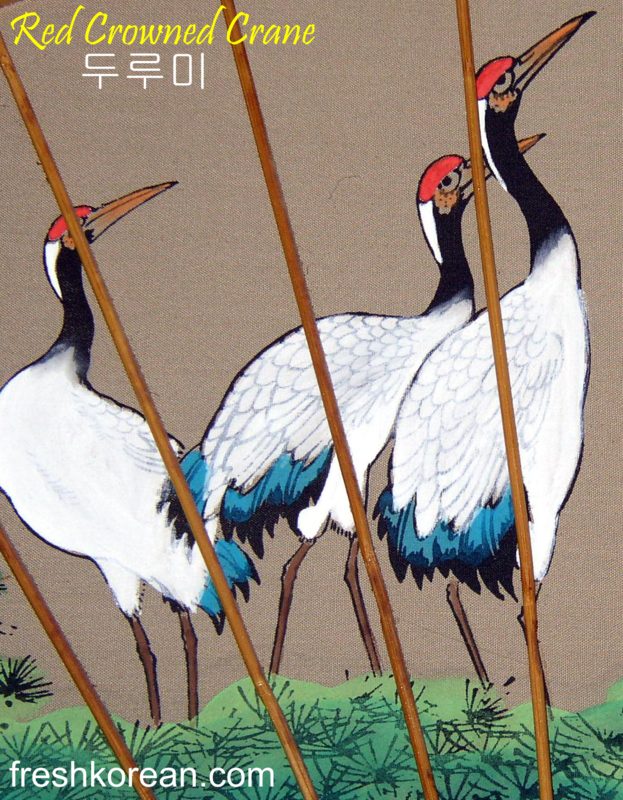 The Red Crowned Crane is considered to be lucky and appears it artwork dating back 100s of years. 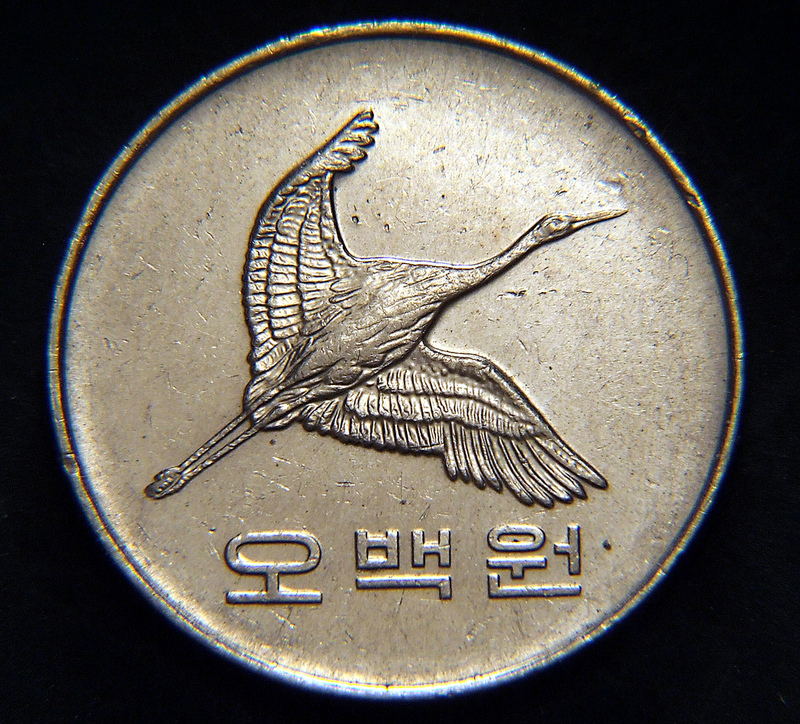 You most likely see the Crane everyday when living in Korean as it is on the back of the ₩500 coin. 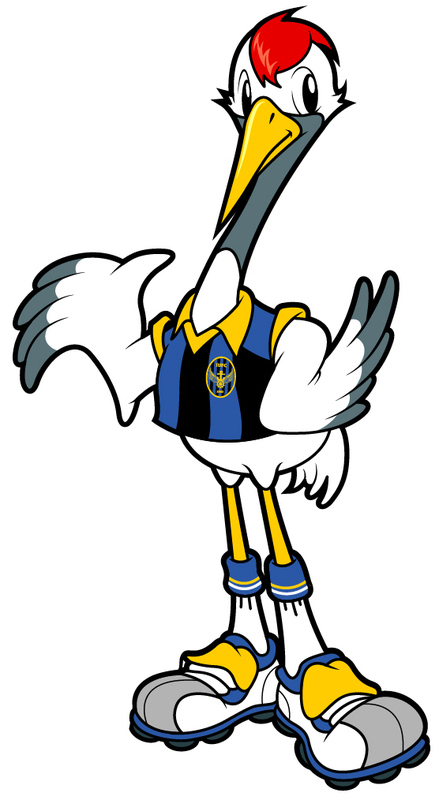 It is also the mascot of the Incheon United Football Team who play in the K-League (Korean Premier). Thank you for your time once again today and please return soon for another Korean word of the day. Well it’s now the business end of the week and that means day 4 of our animal word of the day week. Today we have gone for a real favorite the Cat or 고양이. Cat’s have been kept as household pet for 1000’s of years all around the world and they are very popular in Korea as well. In recent years Dogs have become the overall top pet in area however Cat still remind popular. The Cat in the photo above in a Korean Short Haired Breed, and it’s most distinguishing feature is its small head and large ears. It looks similar to an African Serval. Thank you for time today and please come back tomorrow for our final animal word of the day. 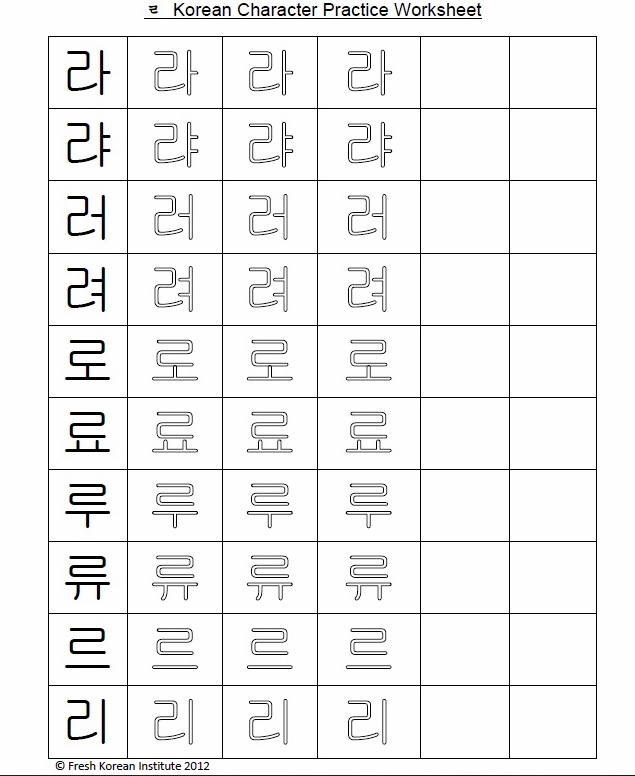 안녕하세요 (Hello) and welcome to part 4 of our practice Korean writing series. Today we will be looking at the consonant symbol “ᄅ” which sounds like an English “R” however it can also sound like an English “L”. A few different examples of “ᄅ” are: 라디오 (Radio), 리본 (Ribbon) and 리비아 (Libya). As you can see from the examples most words starting with ᄅ are the same in English as in Korean. Thank you for your time and please come back soon for part 5. Also if you have any comments, questions or requests please feel free to let us know. 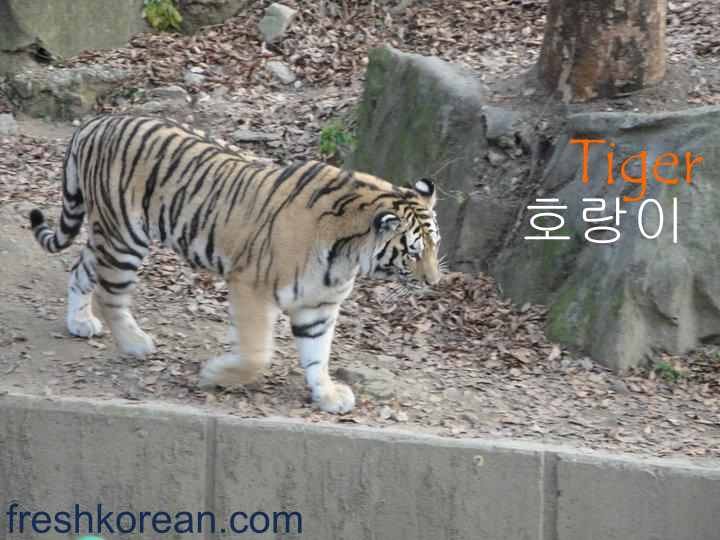 It word of the day time again and for the second day of animal week here at the Fresh Korean Institute we have chosen Tiger (호랑이). In the past there were a small population of Siberian tigers in South Korea, however the last one was killed in the 1920’s and since then no wild tigers have been seen in South Korea. They have a tiny population in the far north of North Korea, and there has been evidence in the past of Tigers living in the DMZ. Please come back tomorrow for another animal word of the day.